Units are straightforward to assemble and easy to install, reducing the need for skilled labour. Units are rigid under loads. 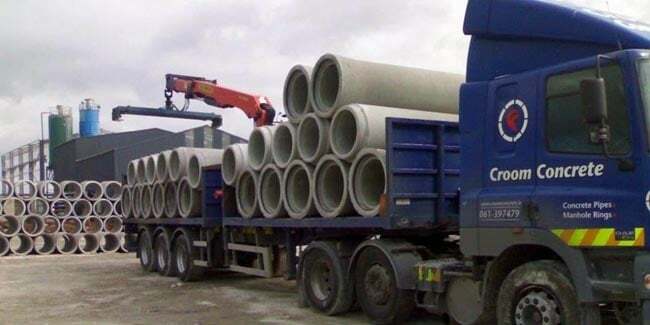 All manhole sections are supplied with Steel coated steps, all which conform to EN 131010: 2002 Class C.
Units have a design life in excess of 50 years. 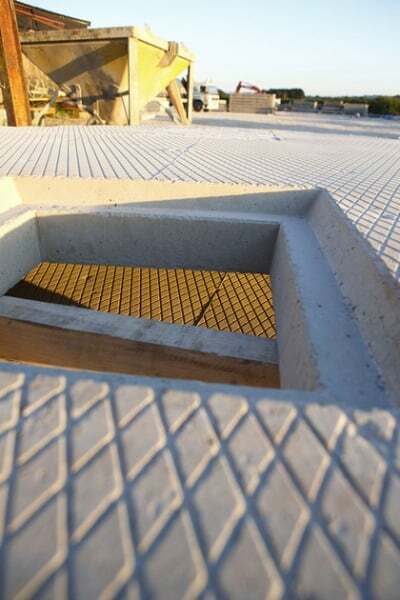 By using Sealant a flexible water tight seal is created between each of the manhole sections. 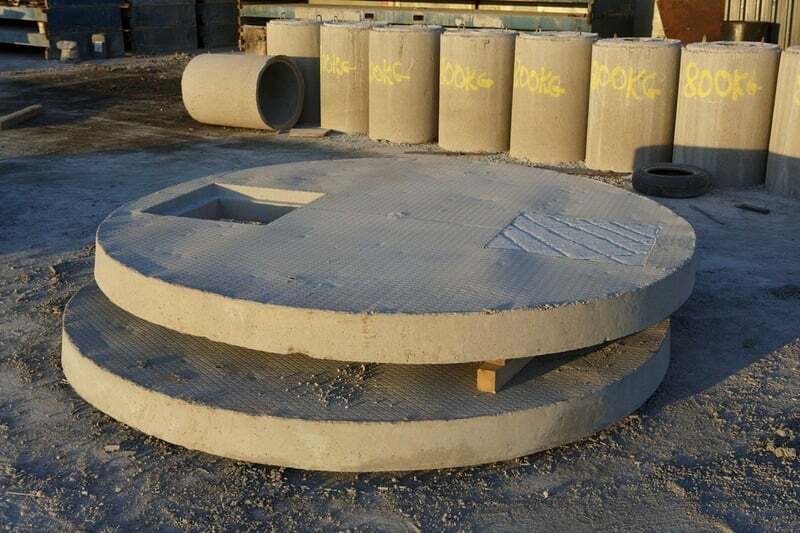 Precast concrete manhole rings are manufactured with diameter sizes of 900mm; 1200mm and 1500mm. Heights available are 1m, .75m, .5m and .25m. All Manhole steps are fitted during manufacturing, guaranteeing no sharp edges on steps, and removing the risk of injuries. They are bright orange coloured, making them visible in the dark shafts. 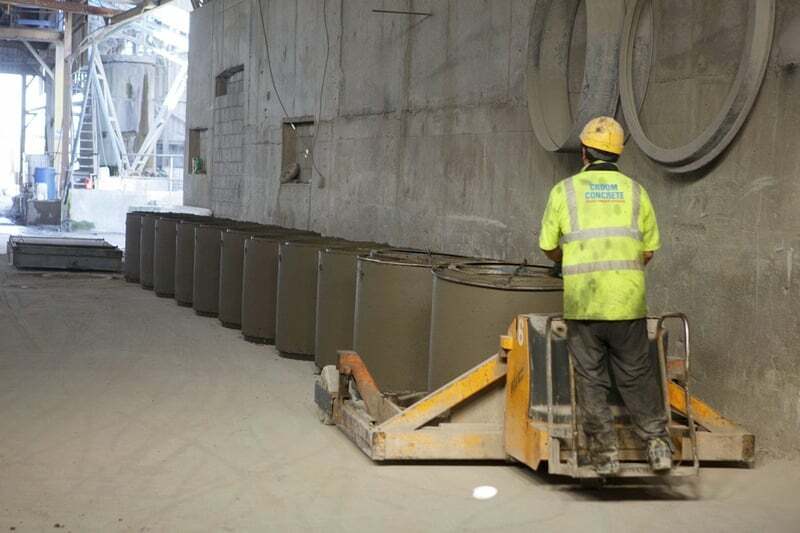 All units are manufactured with two 25mm lifting holes. Units should be stacked upright when been stored on site.